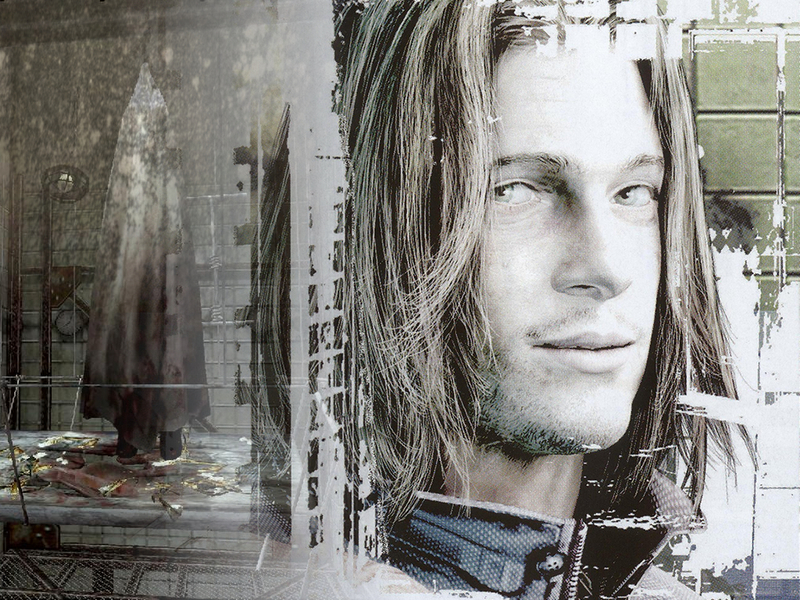 Browse Silent Hill Gallery: Recent | Popular. Wow. Just, wow. The cross between the two pics is cool, and the brightness of the pic is somehow giving off an unsettling air of creepiness. This wallpaper has a lot more atmosphere and character than most of the wallpapers on this site. Well done! Nice, but... Walter is the 11th/21st Sacrament. Not the 1st.